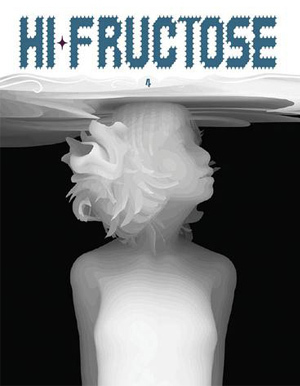 The 41st volume of Hi-Fructose arrives in October on store shelves! 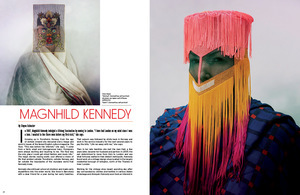 Pre-order the issue here. This issue’s special 16-page glossy insert showcases cover artist, Greg “Craola” Simkins. 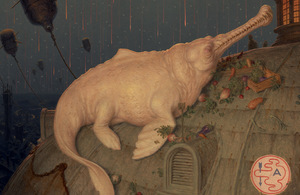 Vol.41 features include the art of soft sculptures of John Casey, the gigantic drawings of Sergio Barrale, the cinematic photography of Gregory Crewdson, the sculptures of Crystal Morey, the other-worldly paintings of Smithe, the installations of Crystal Wagner, the dream-like paintings of Shang Chengxiang, and the beautiful sculptures of Gosia. Plus, multi-page reviews on Marion Pecks‘s career-spanning monograph, and a book review on the pin-hole photography of Bethany De Dorest. 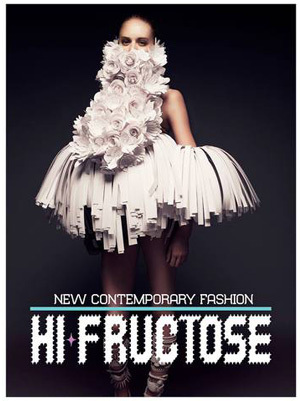 See more previews of Hi-Fructose Vol.41 here! 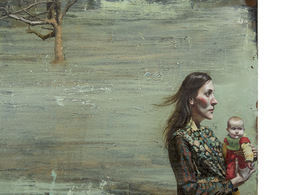 You can also click here to subscribe to Hi-Fructose. In a 200 year old building in Mexico City’s central historic district, illustrator, graphic designer and street artist Smithe brings to life scenes from another world. Downstairs from his studio, there is a cantina that still houses a bullet fired from Mexican revolutionary Pancho Villa’s gun. The street outside is on the route of the city’s largest civic demonstrations, which regularly block traffic to the area. Some 20 million people live their lives in the near vicinity. 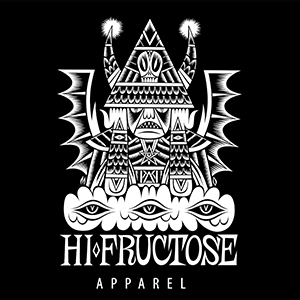 When Hi-Fructose visited his studio and showroom for the Tony Delfino clothing line, for which Smithe serves as creative director, the 26-year-old artist said his work is meant as an antidote, albeit temporary, to this urban madness.